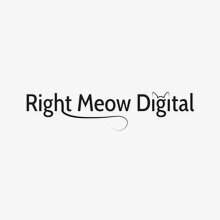 Right Meow Digital LLC is a digital marketing consultant agency based in Lexington, KY, that provides online marketing services for select clients who are already established in their industry. Providing Digital Market Development Funds consulting, MDF management for brands, MDF management for retailers, Amazon sellers consulting, SEO, Conversion optimization, Analytics as a Service, Tag management, and other enterprise level services Right Meow Digital LLC can help effectively combine your offline and online presence. Digital MDF funds offer a huge opportunity, for brands and retailers. 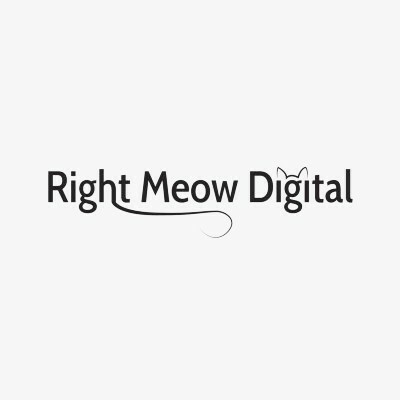 Right Meow Digital helps brands and manufacturers who are struggling to find a meaningful digital solution for their network of partners, dealers, retailers, and resellers and who are sick of having paid search being their sole quantifiable metric that is reported on. With RMD brands no longer have to rely on off the shelf one-size fits all approaches that have flooded the MDF management industry.